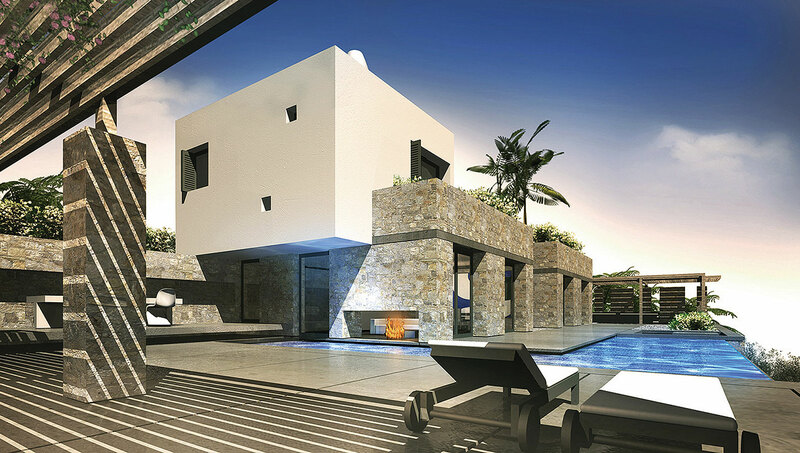 The project involved the design of 2 houses of 150 sqm each in the island of Sifnos. The main characteristic of these houses is the way the volumes are organized, reflecting the different internal space functions. The pool feature is placed in such a way so as to bring closer the element of water in the interior itself. Attention has been given to the design of the surrounding outdoor spaces that become an extension of the interior itself.